Pregnancy doesn’t have to be hard. With a natural, healthy approach, you can successfully prepare and optimize your fertility, your pregnancy and your postpartum period. 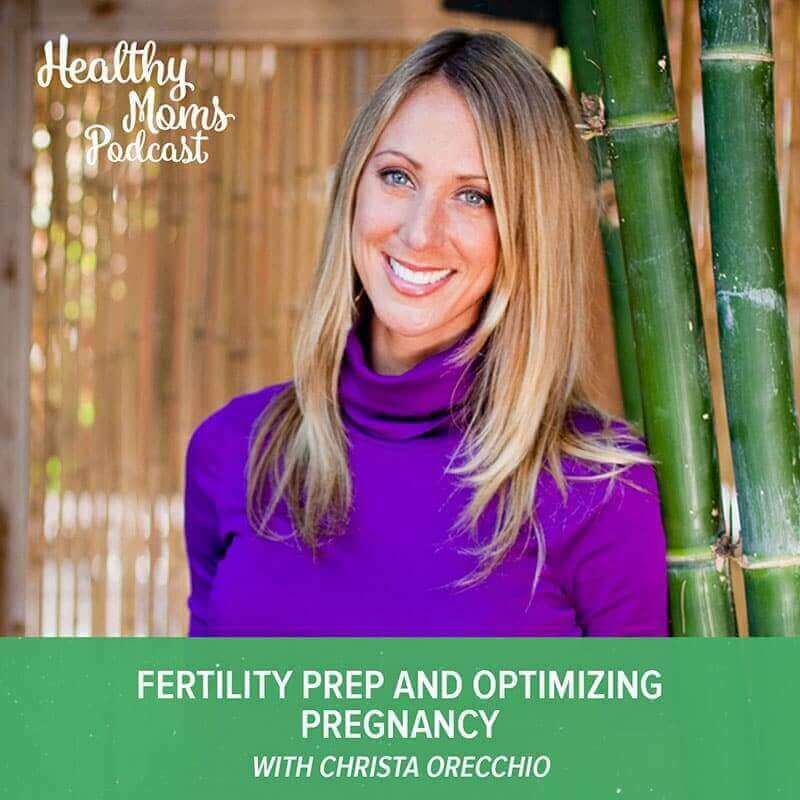 In this episode, I sit down with clinical nutritionist Christa Orecchio to discuss how to make pregnancy easier, healthier and happier. Christa is the founder of TheWholeJourney.com and Gut Thrive in Five, a digestive and immune healing program that has helped thousands to deal with their gut and digestive issues. 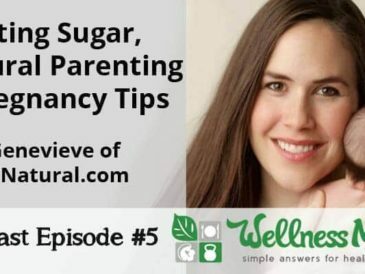 Christa also hosts a nationally syndicated TV show about health and is the author of the book, Conceive Naturally and Have a Healthy Pregnancy After 30. Christa has helped thousands of patients to use food as medicine and to determine the root cause of their issues by addressing the whole person: body, mind and spirit. Most people think of pregnancy as 3 trimesters. 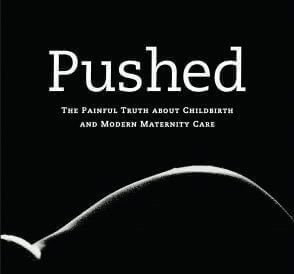 Some midwives will talk about 4 trimesters. But Christa has a 5 trimester approach to natural conception and pregnancy. So what are these additional trimesters? Preconception: This is a very important 3 month period before conception. It’s a critical time for women—and men—to simultaneously cleanse and nourish their bodies in preparation for pregnancy. Postpartum: This is the 3 months after pregnancy when it is important for your body rebalance its hormones (this is why consuming your placenta is so effective). Christa recommends a preconception plan for both men and women to adjust their diet and supplements to optimize the process. In this stage, both parties should scale back on things like alcohol, caffeine, sugar, gluten and pasteurized dairy. Supplementation should include maca (black for dad and yellow for mom). Scale back on things like alcohol, caffeine, sugar, gluten and pasteurized dairy. Supplementation with maca (black for dad and yellow for mom), grass-fed beef liver, probiotics, vitamin D, bone broth and a high-quality multivitamin. If conception is difficult, get lab tests for food sensitivities, thyroid antibodies and genetic mutation. High-quality salt and mineralized water. In 2nd trimester, focus on vitamin C, calcium and magnesium. If you struggle with infertility or gut health issues, Christa has offered a free copy of the first chapter of her “How to Conceive Naturally” eBook (43 pages). To get your copy of this free gift along with many other bonuses from past podcast episodes, click here to join the Wellness Mama community! Part of Christa’s recommendations in this episode includes consuming bone broth. Until May 30th, you can 5% off pre-made bone broth from The Brothery, which is both mine and Christa’s favorite source. 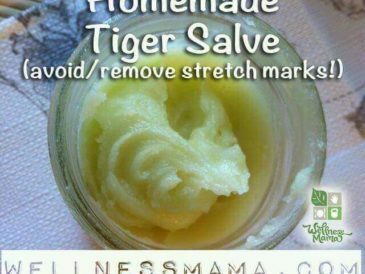 Just go to this link and use the code wellnessmama5. If you’re enjoying the podcast, please share it with family and friends via email or using the social media buttons at the bottom of this post. Don’t forget to subscribe to the podcast via iTunes so you don’t miss any future episodes, and please leave an honest rating and review of the podcast on iTunes. Ratings and reviews really matter in the rankings of my podcast and I greatly appreciate every review and read each one. My gynaecologist suggested me a folate supplement before conception as it is very vital for the development of the foetus. Hope this information also helps to-be moms. The podcast mentioned mineralized water instead of reverse-osmosis water. I normally drink R.O. water and wondered if this was really a big deal since I already eat a solid diet and should be getting lots of good vitamins and minerals from that. Hi Katie, I’m 19 weeks pregnant and have had issues with candida throughout my pregnancy. Am v healthy generally and do lots of above recommendations but have let it all slip a little with pregnancy cravings. Just wondering if i don’t manage to clear it before birth will it have a negative impact on my baby’s microbiome? loved this podcast!! Katie, you mentioned you make lactation cookies prior to giving birth. good idea! would you share the recipe??? i couldnt find it on your blog!! My midwife suggested placenta encapsulation for women who are prone to post partum depression. She said it isn’t always helpful for women with more optimally balanced hormones, leaving them feeling a little wired. This was true for me so I stopped taking it after about a week. Where can I learn more about high quality salt and mineralized water? I was wondering what prenatal/multi vitamin you recommend. I can only find ones with folic acid rather than folate. And where do you buy your Maca? Thanks for sharing this helpful post. Was Christa referring to the IGG or IGE testing? IGG is a memory antibody, and signifies exposure to a food, not allergy or sensitivity. A positive IGG test to a food is a sign of not only a normal immune system, but actually indicates tolerance for a food (not intolerance). There is no scientific evidence that I have found that supports IGG testing for diagnosis of sensitivity or allergies… does she have a source she can provide? Where can I learn more about the preconception diet she mentioned in the podcast? Thank you! I am breastfeeding my one year old baby and already have my period back. I want to get pregnant and continue breastfeeding My baby. Please give any suggestions. Hi, my wife and I are having our second I.U.I. treatment with donor sperm tomorrow, and I was wondering if there is some way for me to improve the chances of it taking (either this round, or the next one if this one doesn’t take). During my last cycles, we have found out that regular ovulation tests (L.H. 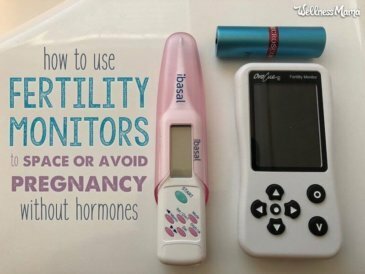 tests) do not really work for me (I never register a proper “peak”), although checkups do show that my eggs and uterine lining are healthy and growing propely. 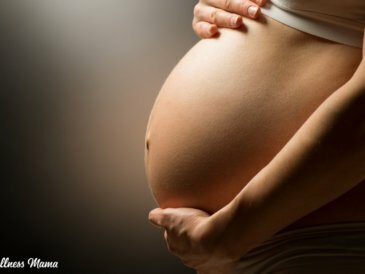 My doctor has prescribed Ovitrelle to sort of plan/kickstart ovulation, as the (liquid nitrogen frozen) donor sperm is only viable for so many days after delivery. I feel a little overwhelmed with all the ways that I could improve my diet/lifestyle, and find it hard to figure out what would be a good starting point. Can you give any suggestions, or point me in the right direction? Thanks so much! 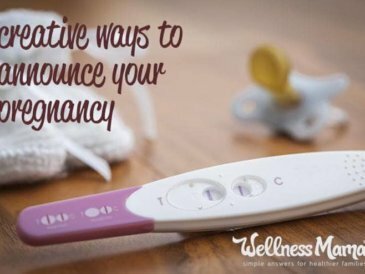 The Five Trimester Approach to Pregnancy written at this blog should be shared to pregnant moms out there.